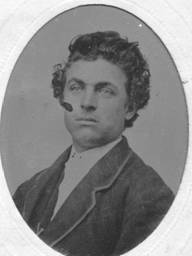 ��������� John Cox (1812-1882) was born in Ohio. 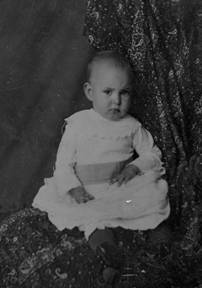 He lived in Livingston County, 1860-1870 census, moved to Nebraska in 1880. 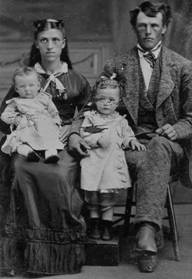 Most of his children also moved to Nebraska or Iowa. 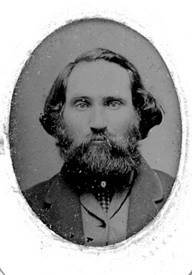 He returned to Livingston County, married Philadelphia Houchins, and died in 1882. 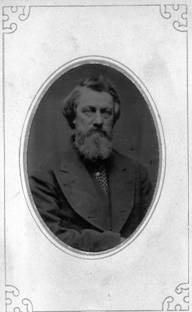 He is buried in Phillips Cemetery. 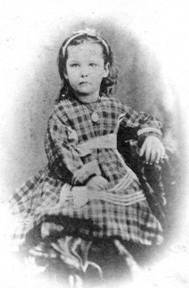 ��������� Mary Elizabeth Patrick Cox (1816-1880) was born in Ohio and married John Cox there in 1837. 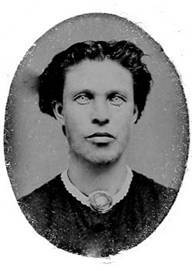 She died in Nebraska in 1880. 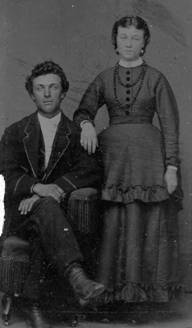 ��������� Jane Cox (1841- 1890) married Henry H. Lundy in Livingston Co. IL in 1857. 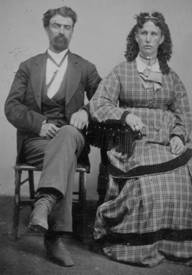 They were in the 1860-1870 census. Moved to Nebraska. 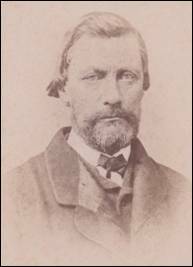 Died in 1890. 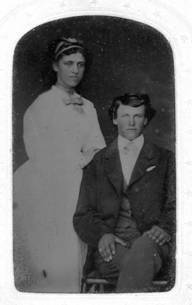 ��������� Elizabeth Ann Cox (1843-1921) married Newberry Longnecker (1839- ?) 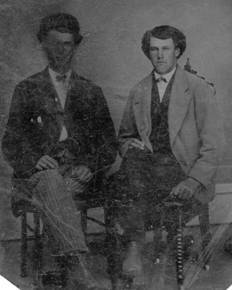 in Livingston County in 1859. 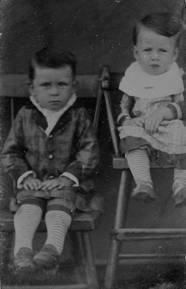 They lived in Sunbury Twp. 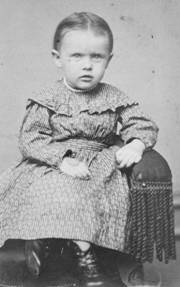 in 1860 and then moved to Iowa. 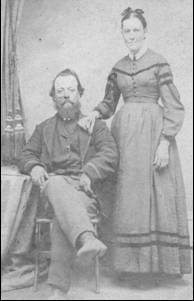 ��������� Amanda Cox (1845-1917) married James Houchins in 1860. 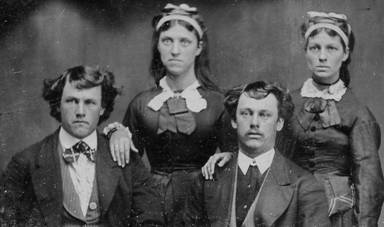 They lived in Newtown, Livingston Co. in 1860. 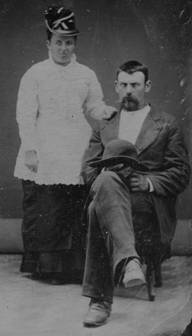 She married John Ruby McCashland in Livingston County in 1866. 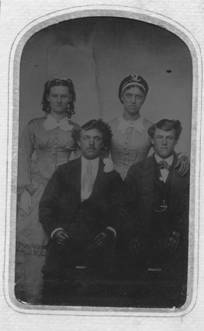 They were in Newtown in 1870 and moved to Nebraska. 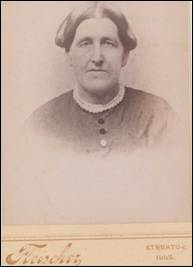 ��������� Lydia Cox (1848-1873) married David Cutler in Livingston Co. She died in 1873 and is buried in Phillips Cem. 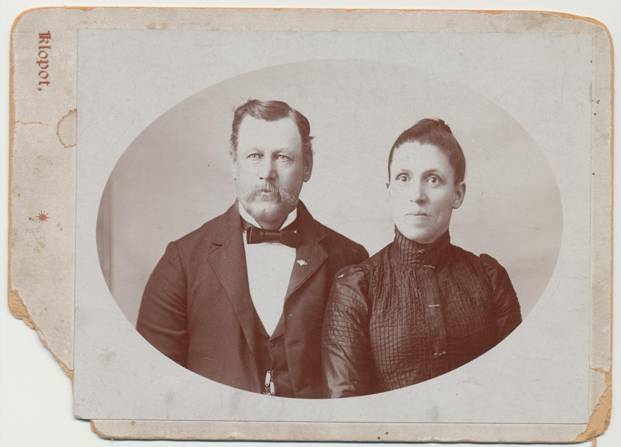 ��������� Charles Jay Cox (1850-1919) married Christiana� (Anna) Ogden. 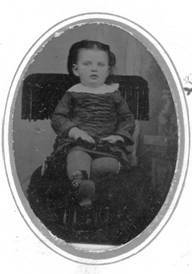 He shows up in Livingston Co. census from 1850-1910 in Newtown & Sunbury Twps. 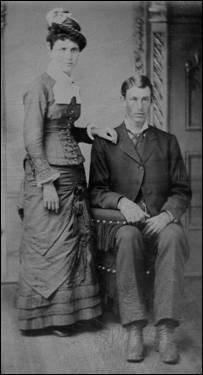 ��������� Samuel Perry Cox (1852-1926) married Mary Elizabeth Fry in Livingston Co. in 1873. 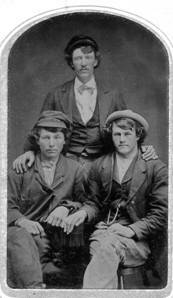 They were in Nebraska in 1880, and moved again to Starke Co., Indiana. 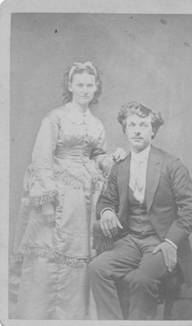 ��������� William Henry Cox (1855-1914) married Elma Ann Deenis in Livingston Co. in 1875. 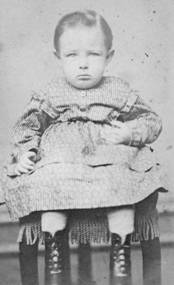 She died & was buried in Blackstone, Livingston Co. IL in 1878. 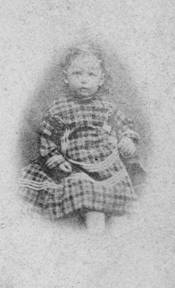 He remarried and later lived in Nebraska, Indiana and Iowa. 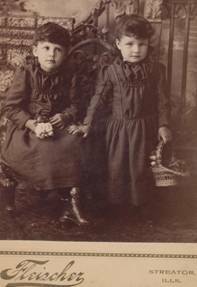 ��������� Orville Frank Cox (1858-1941) was in Livingston County, in 1860 and 1870. 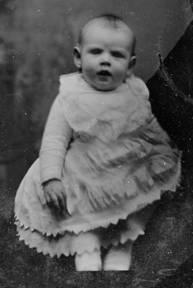 Married Margaret in Iowa and lived there.